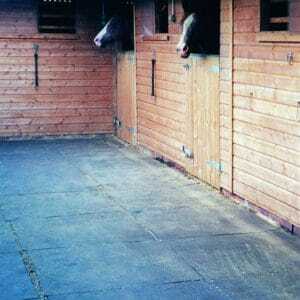 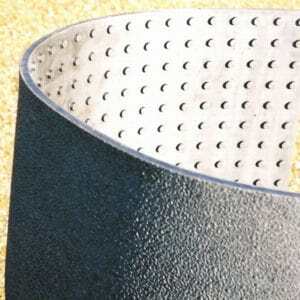 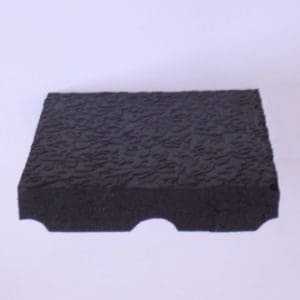 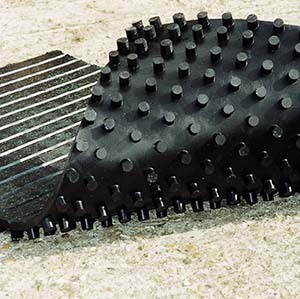 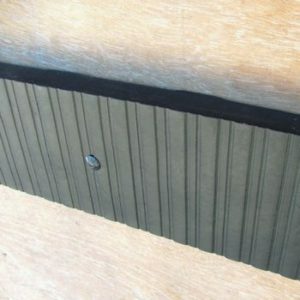 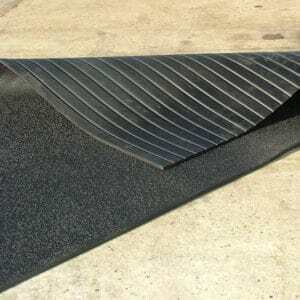 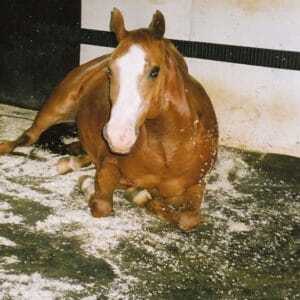 Our Fieldguard range of rubber, EVA Stable Mats and Equestrian Mats are perfect for stable floors and field shelters. 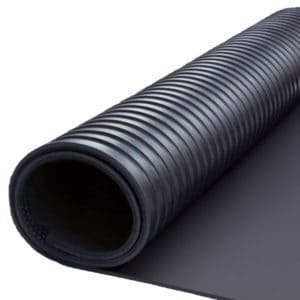 Our range includes draining mats, thermal under-bed mats and interlocking mats with non slip surfaces. 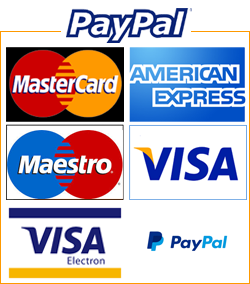 We have developed a simple chart to help you work out the number of mats required for your project. 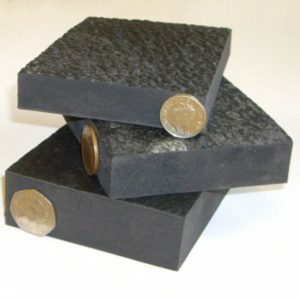 Additionally, we have a ‘comfort’ table to help you consider comfort options suitable for your needs. 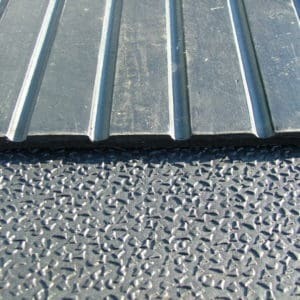 Please follow this LINK to view the mat guidance page.